Want it by Wednesday 24th April? Order within 3 days, 20 hours, 48 minutes and choose Next Working Day - Kerbside Delivery (Order Must be Placed by 2pm) at checkout. Balterio Grande Narrow 089 Modern Walnut 9mm gives the appearance of real wood but has the durability of laminate. 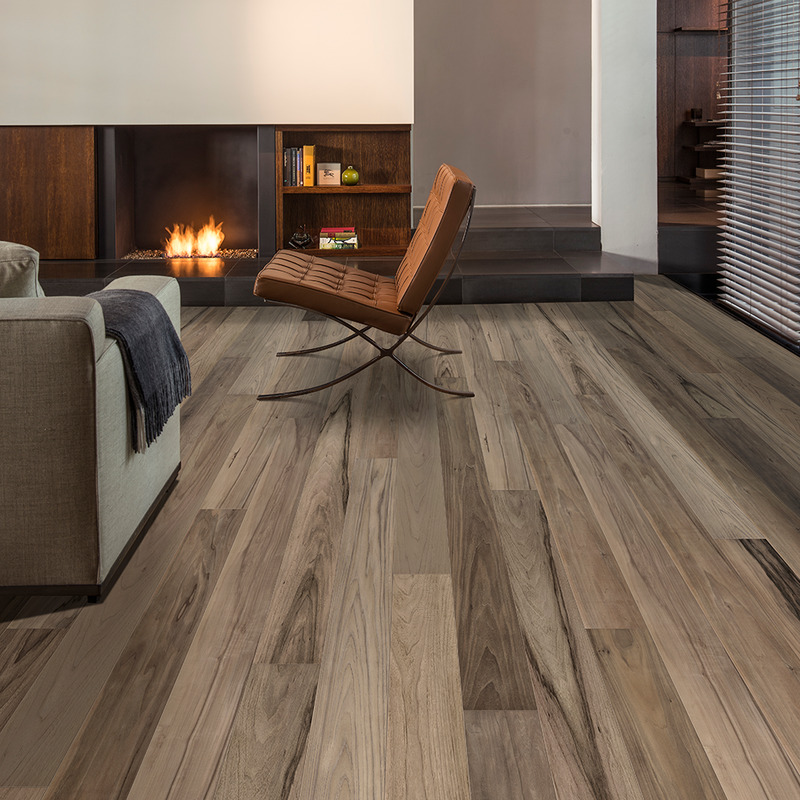 The ultra high definition , real wood sensation and natural variety as well as a parquet beveled edge on all 4 sides gives depth to each plank, and adds extra clarity and character to your home. Each beveled board makes this laminate difficult to differentiate between it and real oak flooring. Good quality and beautiful rich colour. Excellent customer service as well.